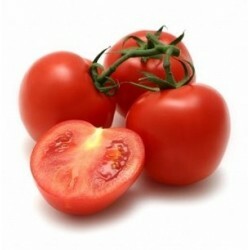 Gardeners delight tomato seeds @ 99p. - Buy online today. 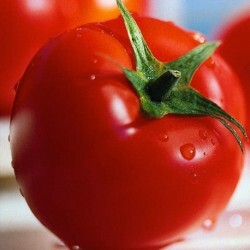 Tomato Gardener's Delight has the true tangy flavour of tomatoes of a century or more ago. If you are of the opinion tomatoes have lost their flavour, Gardener's Delight is here to prove you otherwise. It is a greenhouse or outdoor type, packed with bite-sized fruit, ideal for salads and sandwiches and full of vitamins. 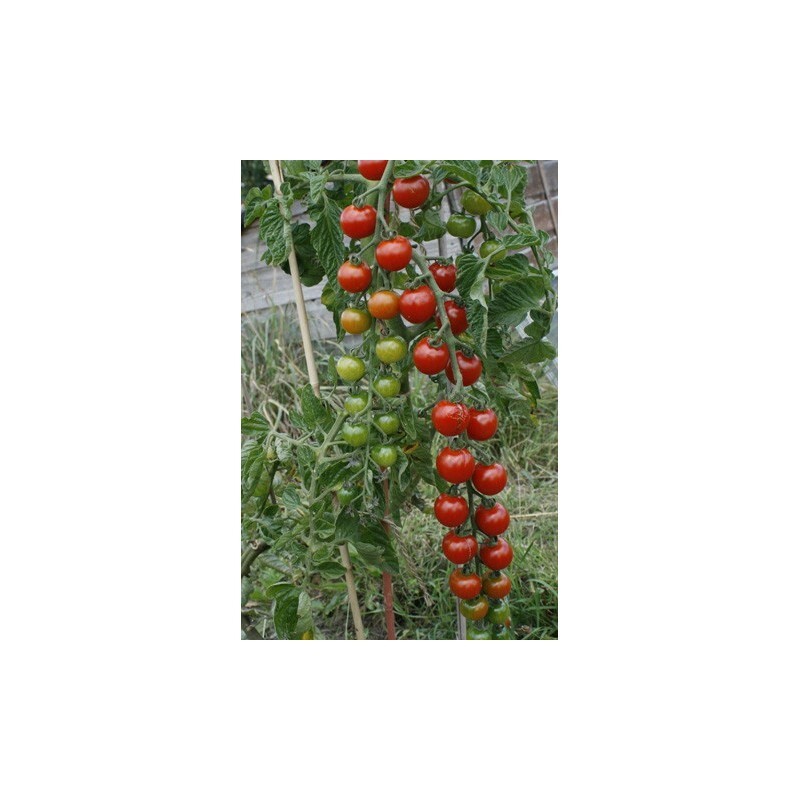 A very popular cherry tomato in many gardens and allotment plots around the UK. Sow the thinly into a seed tray or in small pots or cells, covered lightly, watered and placed at between 12-22 Celsius on a windowsill, heated greenhouse or propagator. The best temperature to germinate tomato seeds is around 20 Celsius, you can provide this temperature in your home (airing cupboard, windowsill above radiator). Sowing the gardeners delight tomato seeds is not recommended outside before all risk of frost has passed in your area, and make sure you sow the seeds under glass even if it is unheated. If you want to sow the tomato seeds outside for best results sow the tomatoes in late March early April under glass. The sun during the day will warm up the unheated greenhouse and the tomato seeds will germinate in about 10 days. As soon as the tomato seedlings are large enough to handle, prick out. Transplant them into individual small pots, later on they might need to be repotted if growing quickly and large. Make sure the leaves do not overlap. Temperatures during this stage should be 12-20 Celsius. 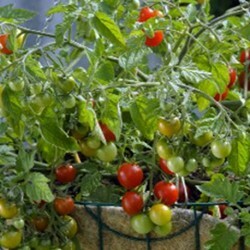 Plant the tomato plants outside mid-May-June 80x60 cm, or keep in the greenhouse. Various training systems are used with tomatoes, but for all it is desirable to have the top metre of growth vertical. Side-shoot removal must be carried out from the start, restricting the plant to one main stem. Lower leaves should be removed as they start yellowing, which aids fruit ripening and improves air movement. Gardeners delight is one of the best cherry variety to grow outdoors in the UK together with the black cherry tomato (black cherry is actually a week or so earlier than the gardeners delight if sown at the same time and raised in the same environment); experiment with it yourself by sowing both varieties of seeds, and our value cherry tomato seed packets make it affordable to grow tomatoes of differnet shapes and sizes. The generous seed packet content means that you can share them too with your gardening freinds and family.